We hope that you all had a nice, relaxing break and that the children are ready for an exciting and jam-packed half term! 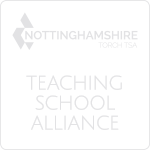 We have many events planned for this half term, so please check this website regularly. Mr Dalby is the class teacher for Stevenson Class. Mrs Russell is the class teacher for Brunel Class. Mrs Kaur is our amazing teaching assistant working in both Year 3 classes. If you have any questions, please come and ask! 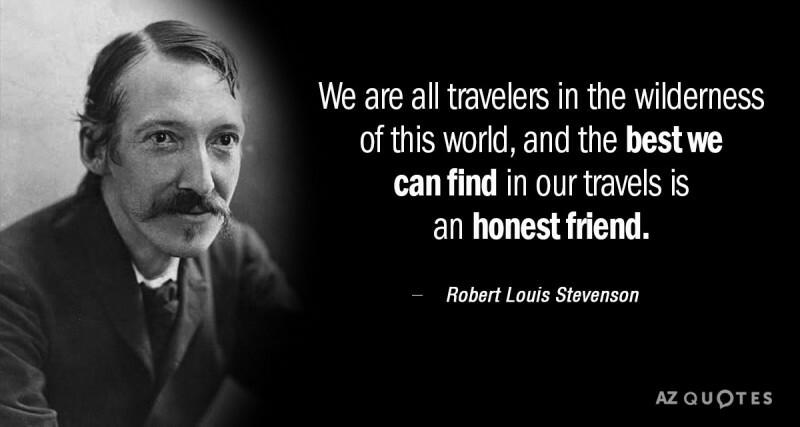 Robert Louis Stevenson was a Scottish author, poet, musician and wrote about his travels. One of his most famous stories is Treasure Island. Isambard Kingdom Brunel was one of the most versatile and inventive engineers of the 19th century, responsible for the design of tunnels, bridges, railway lines and ships. 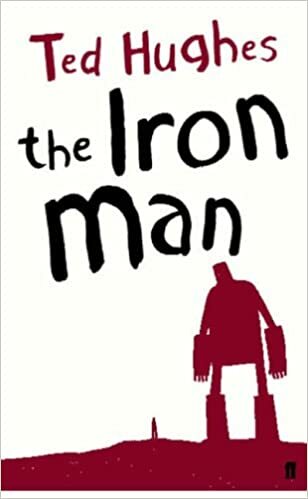 This half term, we will be reading and writing about an amazing book: The Iron Man by Ted Hughes. We will be writing a WANTED Poster, a news bulletin report and our own narrative based on this thrilling adventure story! In maths, we will be applying our knowledge of addition, subtraction, multiplication and division to reason and solve problems with measurements (length, mass and volume). Below is our calculation policy for Addition, Subtraction, Multiplication and Division in Year 3. 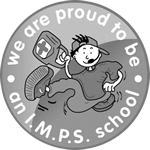 It is useful to see if your child asks for extra support at home - please ask if you would like more information. Topic - What makes Great Britain "Great"? This half term, our geography topic is Great Britain. We will be exploring the counties and cities in the UK, looking at the human and physical characteristics. 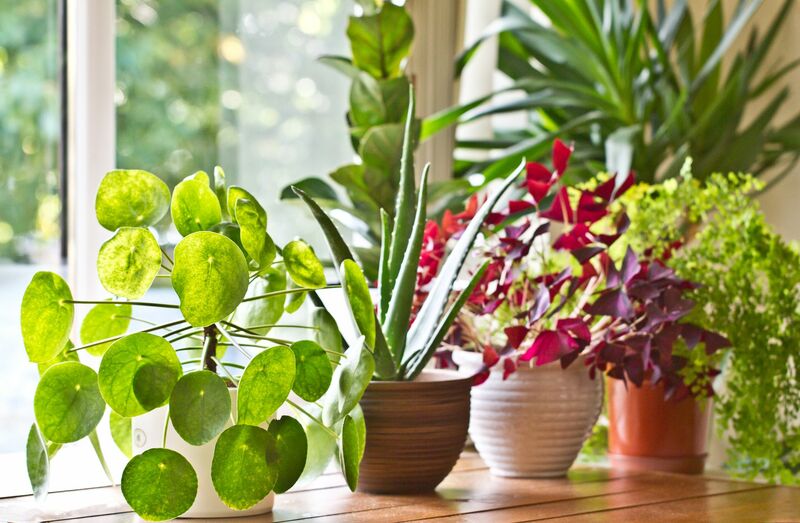 Our science topic for this half term is plants – investigating what plants need for life and growth. Also, we will be exploring a famous artist from another time. 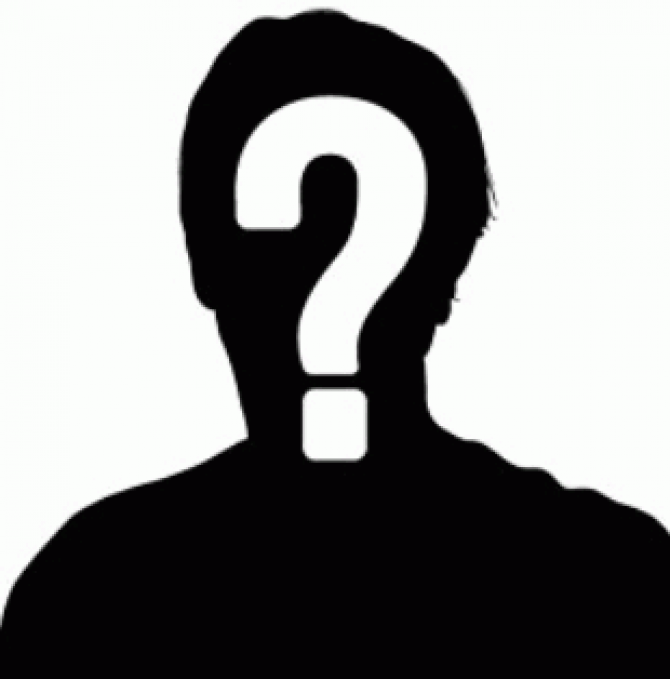 Who will it be? 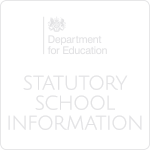 Please ensure your child comes to school in the Victoria school uniform with their coat, PE kit, lunch box, reading folder and uniform clearly labelled. This will ensure that your child will not lose anything. Please ensure your child has the correct PE kit and brings it to school on a Monday and leaves it here until the Friday. At Victoria Primary School we expect all our pupils to wear appropriate school uniform. There will be no forest school for this half term only. 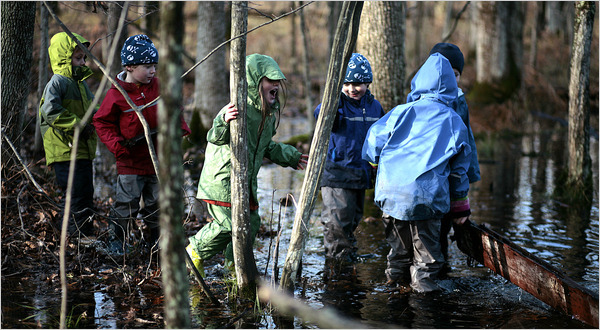 Forest school sessions with Year 3 will return after the Easter holidays! Please practise them at home with your child ready for the spelling test on Monday morning. Can you read the word? Do you know what the word means? Look at the prefixes and suffixes - how do they change the meaning of the word? Can you spell the word? How have you learnt to spell it (phonics, chunking, rhyme)? Can you use it correctly in a sentence? Do you know more than one meaning for the word? Does the meaning depend on how the word is used in the sentence (verb, adjective, noun, adverb)? 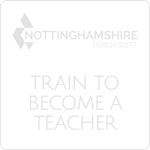 ​Please practise the 2, 3, 4, 5, 8 and 10 times tables with your child at home. By the end of year 3, children are expected to be able to recall all of these times tables and know the division facts. Also, the times tables are in the back of the reading diaries. Please support your child by reading with them every evening for about 15 minutes. Our focus now is on reading comprehension - your child's understanding of what they have read, how it compares to other books that they have read and whether they have enjoyed reading it. If you have any questions about reading with your child at home, I am more than happy to talk to you and provide you with extra materials if needed.